What inspires you to travel? A photo from a friend or a news/magazine article often inspires me to research a new destination — or to plan a trip. 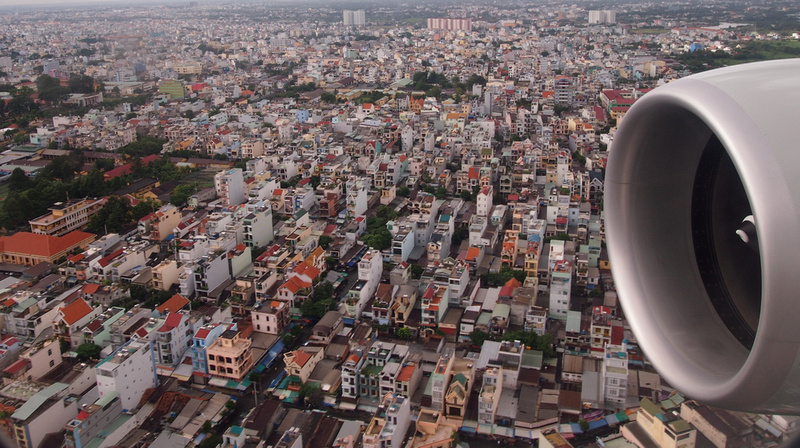 A travel blogger took this photo as he was landing in this highly populated City. By Tim in Travel, Uncategorized on October 24, 2012 .